Bloodborne Pathogens Online Certification Course covers the Federal OSHA Bloodborne Pathogens "Standard". Follows the latest OSHA Standards. The Federal OSHA Bloodborne Pathogens "Standard" was first published in 1991. It was designed to reduce and minimize the potential for occupational exposure to the Human Immunodeficiency Virus, or more commonly referred to HIV, the Hepatitis B Virus (HBV) and other human Bloodborne pathogens. 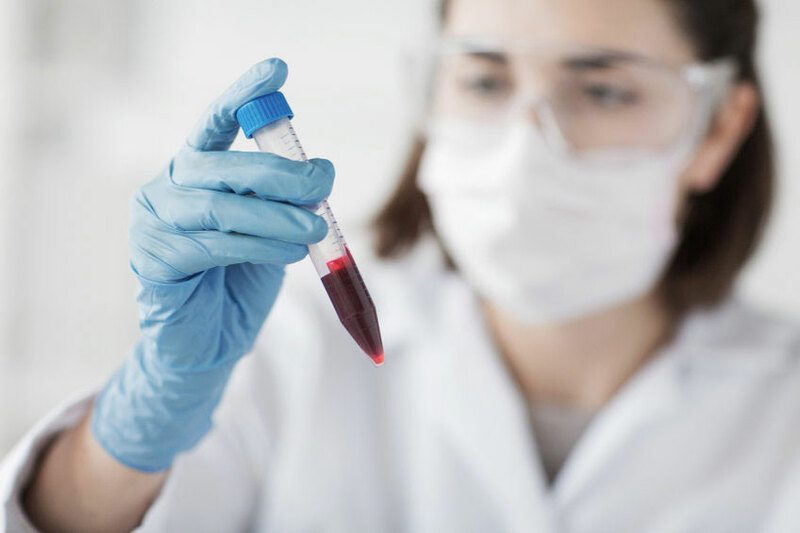 Our Bloodborne Pathogens Training will inform you about precautions you must take to eliminate the risk of infectious diseases that can be contracted through exposure and the proper methods of handling potential contaminants. A quiz, consisting of simple, multiple choice questions will follow in order to ensure that you have achieved the basic knowledge need to properly handle potential exposures. What Training is Required According to the "OSHA Standard"
To register for the online Bloodborne Pathogens Training course, please create an account or login.